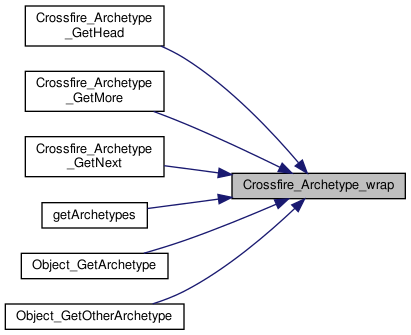 Referenced by Crossfire_Archetype_GetHead(), Crossfire_Archetype_GetMore(), Crossfire_Archetype_GetNext(), getArchetypes(), Object_GetArchetype(), and Object_GetOtherArchetype(). 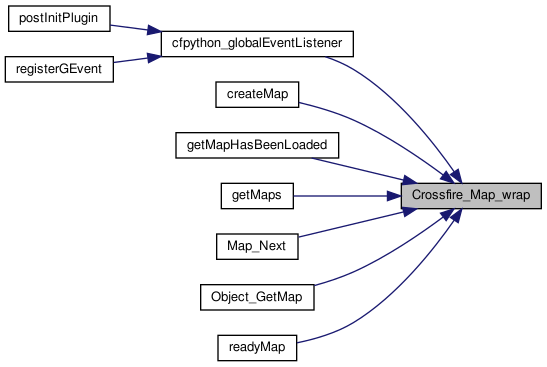 References add_map_assoc(), Crossfire_MapType, find_assoc_pymap(), Crossfire_Map::map, and Crossfire_Map::valid. Referenced by cfpython_globalEventListener(), createMap(), getMapHasBeenLoaded(), getMaps(), Map_Next(), Object_GetMap(), and readyMap(). 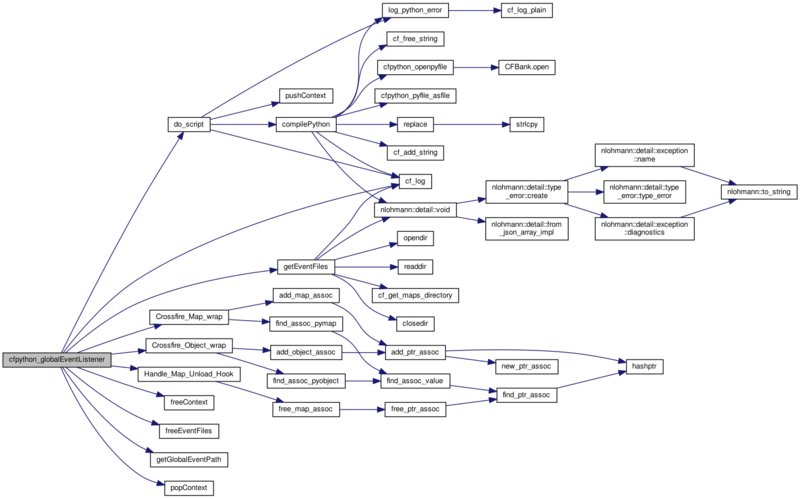 Definition at line 422 of file cfpython_map.c. References free_map_assoc(), Crossfire_Map::map, and Crossfire_Map::valid. Definition at line 37 of file cfpython_map.c.